A Toronto tech company needed consultant to measure office acoustics, as well as complete an employee workplace assessment around hearing. 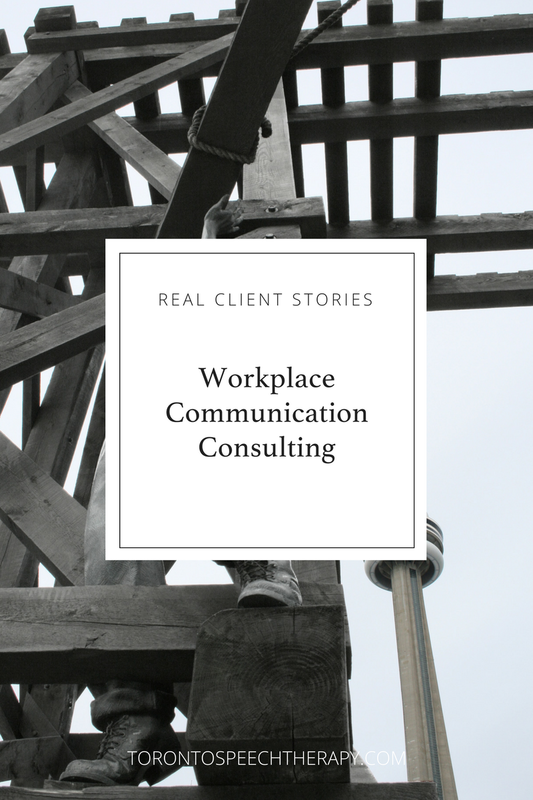 We conducted a workplace assessment and provided an analysis to improve the communication culture within the company. The overall goal was to promote accessibility and participation for employees with aided-hearing.